Graham was one of six recruits who committed to Charlie Strong that decided to keep their pledge and sign with Tom Herman. Graham was UT's fourth highest-rated in-state recruit, behind only Sam Ehlinger, Damion Miller and Toneil Carter. In Graham's three years at Temple, the Wildcats went 37-8 and played in two Class 5A Division I championship games. TEMPLE — If you’re ever short on cash at Royal-Memorial Stadium, maybe Ta’Quon Graham can help you out. 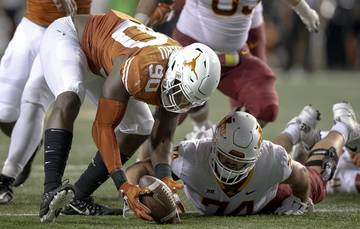 Graham, the Temple defensive end who signed with Texas in February, played his high school games with money in his socks. It’s a superstition that traces back to Temple’s 38-13 home win over Manor in 2015. Graham wore pants with shallow pockets that night, so he tucked $5 in his socks for safekeeping. He forgot about the cash, and ended up having a good game against the Mustangs. So Graham continued to carry cash on him at games. His ritual dictates that the amount be odd-numbered. The Bank of Ta’Quon, however, is closed to quarterbacks. Running backs and offensive linemen will probably find it difficult to get a loan, too. 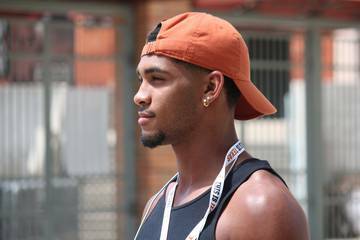 Graham, a 6-3, 266-pound four-star prospect, is set to join Texas’ defensive line this season. Graham was the state’s 26th-rated prospect on the American-Statesman’s Fab 55. Only quarterback Sam Ehlinger, running back Toneil Carter and wide receiver Damion Miller ranked higher among Texas’ 13 in-state signees. He was the nation’s 15th-ranked weakside end on 247Sports’ composite ratings. He also was a three-time all-district player who was named District 17-5A’s MVP his junior year. That season, there were only two defensive players in the entire state to earn district MVP honors in Class 5A. Eight of the 18 players Texas ended up signing were committed to other schools when Tom Herman was hired in late November. Graham, however, wasn’t one of them. 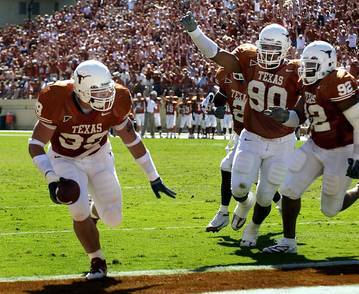 He committed to Charlie Strong last September, the day after Texas’ season-opening upset win over Notre Dame. 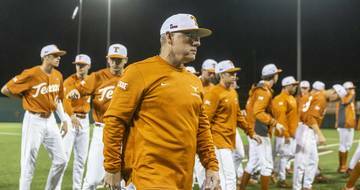 In late November, after Herman’s hiring, he told the American-Statesman that he’d honor his commitment to the Longhorns. Both of those recruiting decisions were made during what was a whirlwind senior season for Graham. 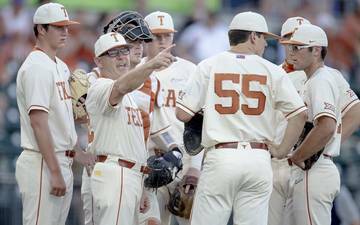 Herman eventually was able to hold onto six of Strong’s seven UT pledges. Earlier this month, Graham said he “really didn’t care for the recruiting process that much.” He received his first offer when he was a sophomore, from TCU. More than 20 more offers followed, including offers from Oklahoma, Oregon, Texas A&M and USC. In Graham’s mind, though, not all of that attention was genuine. 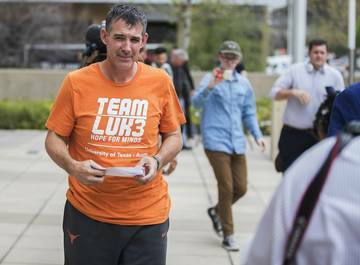 He found comfort with the Longhorns, whose recruiting efforts were led by Strong and former assistant coaches Brick Haley and Brian Jean-Mary. New defensive coordinator Todd Orlando and new defensive line coach Oscar Giles sold Graham on the new regime. Graham missed nearly four regular-season games his final season with a hip injury, and coaches eased him back upon his return. In the playoffs, he was slowed by another hip injury. He still earned all-district and all-state accolades and finished with 10 sacks, one of which secured the Wildcats’ state quarterfinals win over Manvel. Temple reached the Class 5A Division I championship game, a 16-7 loss to Highland Park. Graham’s sophomore season also ended with a 49-45 Class 5A Division I title game loss to Aledo. Those two close calls left him with a negative feeling about silver. Those two silver showings were the eighth and ninth state championship game appearances for Temple, which won titles in 1979 and 1992. Temple went 37-8 during Grahams’ three varsity seasons and 7-4 his freshman year; six of his teammates signed with colleges on signing day. 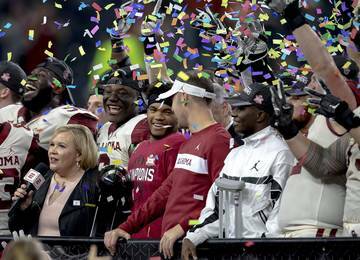 Temple, however, had to bounce back as a program. The Wildcats missed the playoffs while Graham was in middle school and had a 1-9 season as recently as 2010. 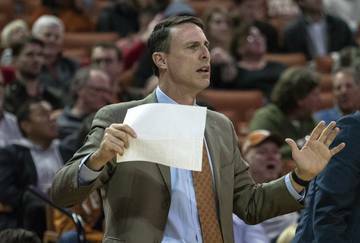 As Graham turns his attention to a “bigger stage” at Texas, he’s hoping to be associated with the rejuvenation of another once-proud program. 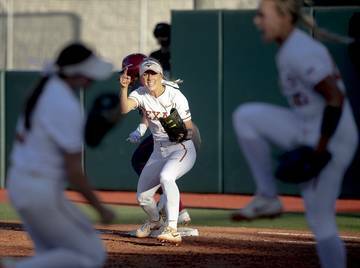 Texas lost 21 of the 37 games they played in the three years under Strong, never had a winning season and went 12-15 in the Big 12. 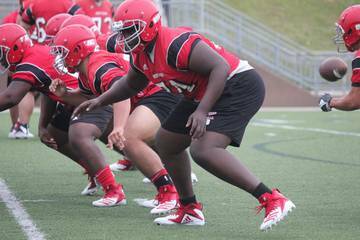 TYLER JOHN TYLER’S DAMION MILLER: Was the wait to become a Horn worth it? You betcha.